Wienerschnitzel is celebrating its “sort of German” roots with the return of Grilled Bratwurst! 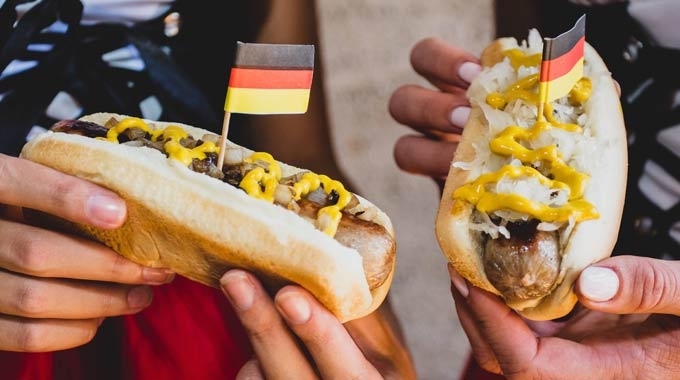 Through the end of October, fans can enjoy this authentic grilled sausage topped with mustard and kraut or mustard and grilled onions. To enhance the German favorite even more, Wienerschnitzel has introduced a brand new soft and chewy pretzel bun to complement the savory flavor of these delicious grilled brats. Guests can add a taste of Oktoberfest to any Wienerschnitzel hot dog item with the option to substitute a grilled bratwurst. 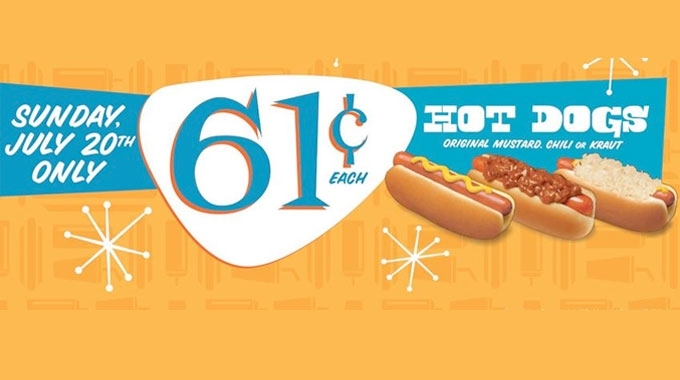 Additionally, fans can upgrade any hot dog with the new pretzel bun for an additional charge. Click here to view the Oktoberfest commercial. 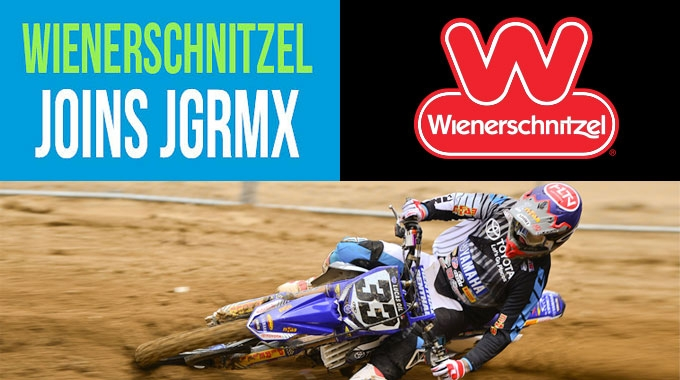 For more information and to find your nearest Wienerschnitzel, Click Here.